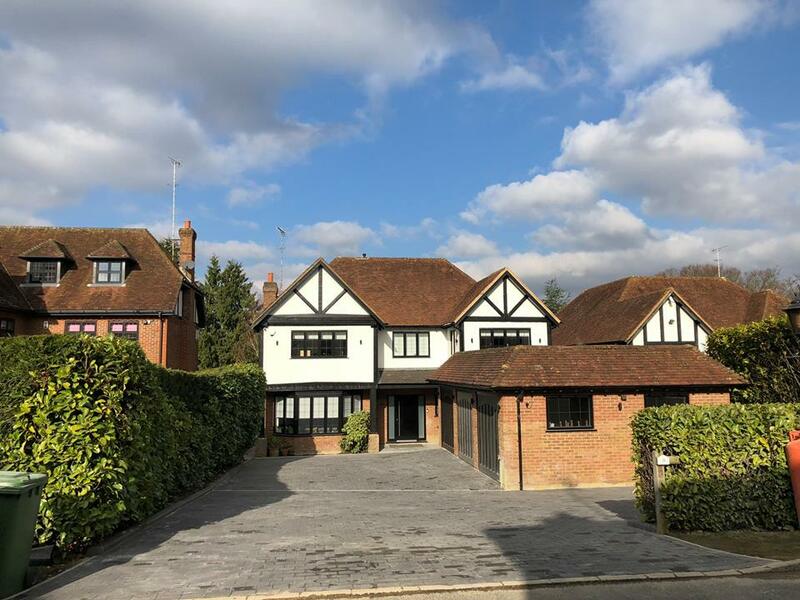 #EquityDrives is a smart choice for a #driveway installation, if you fancy the five-star look for your home then come to the dexterous professionals who have years of experience in this field and can make your driveway look fabulous with their deep sense of providing the great landscape services. 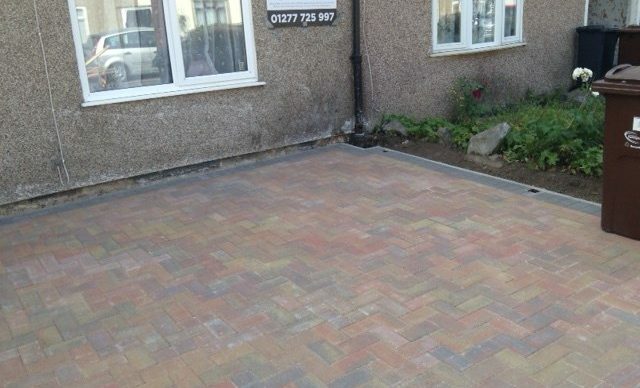 Based in Brentwood in Essex, we provide: Block paving driveways, patios and pathways in Essex, London and Kent. Landscaping and bricklaying for walls and pathways to transform any outdoor space. 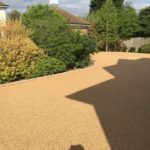 Driveway protection, resin bound and driveway cleaning. Fencing and Turfing. Competitive quotes and high quality finishes.